Clean Cut Kid have announced details of short UK headline tour in November. 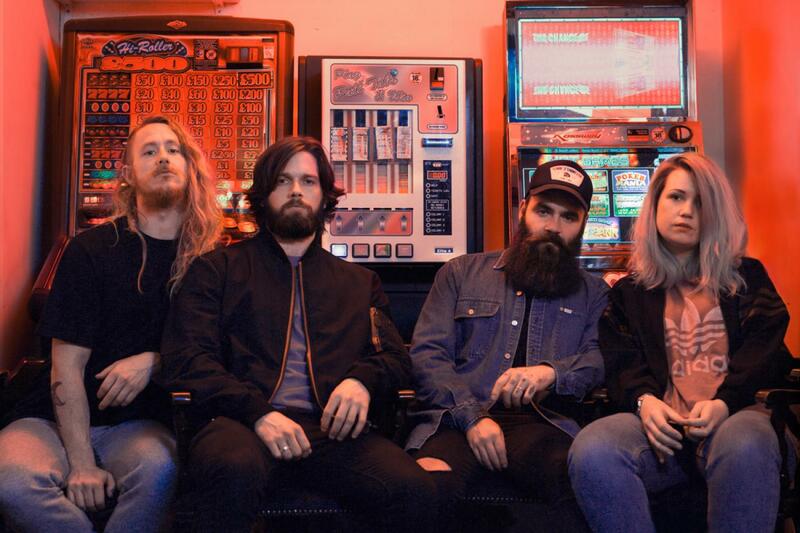 The four-piece, who appeared at a number of festivals over the summer including Latitude, Secret Garden Party and Somersault as well as headlining the BBC Introducing stage at Reading and Leeds, will play shows in Manchester, Oxford and Brighton. The tour comes hot-on the-heels of their guest support with Shura at Brixton Electric and will segue into their main support slot with Circa Waves in October. The band will also perform at Liverpool Music Week on October 31st and Cardiff’s SWN festival on November 7th. Their indelible debut “Vitamin C” received widespread radio support and was championed by Annie Mac, Huw Stephens, Steve Lamacq and Lauren Laverne.